Meet Busao! 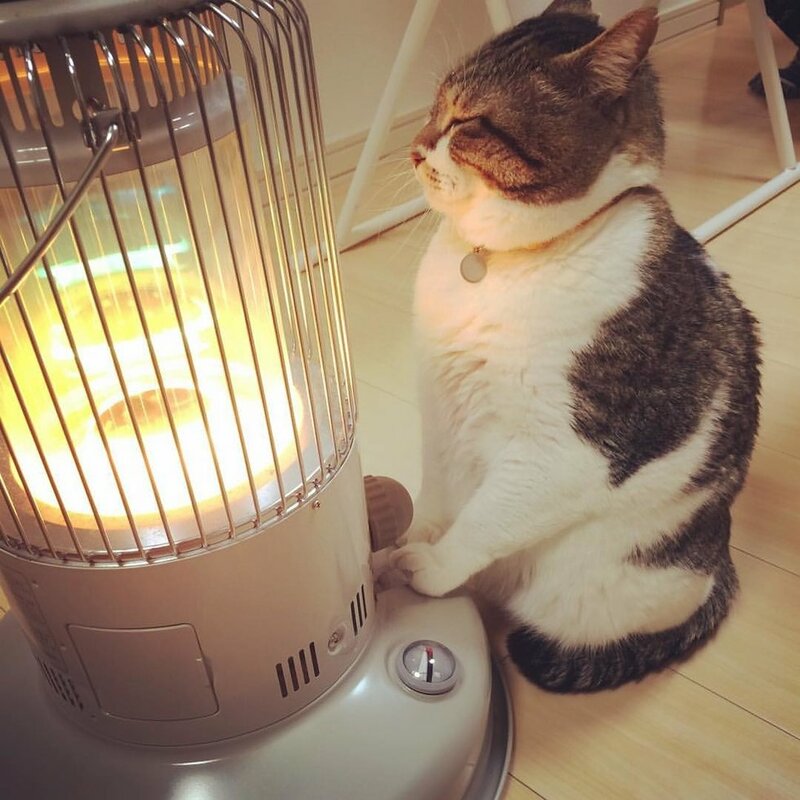 The cat who fell in an eternal love with a heater. 8 years ago, Ryuji Tan from Japan got a homeless kitten walking in the streets of Ibaraki. He couldn’t stand staring at him living with no food and home, so took him home and made him part of his family. 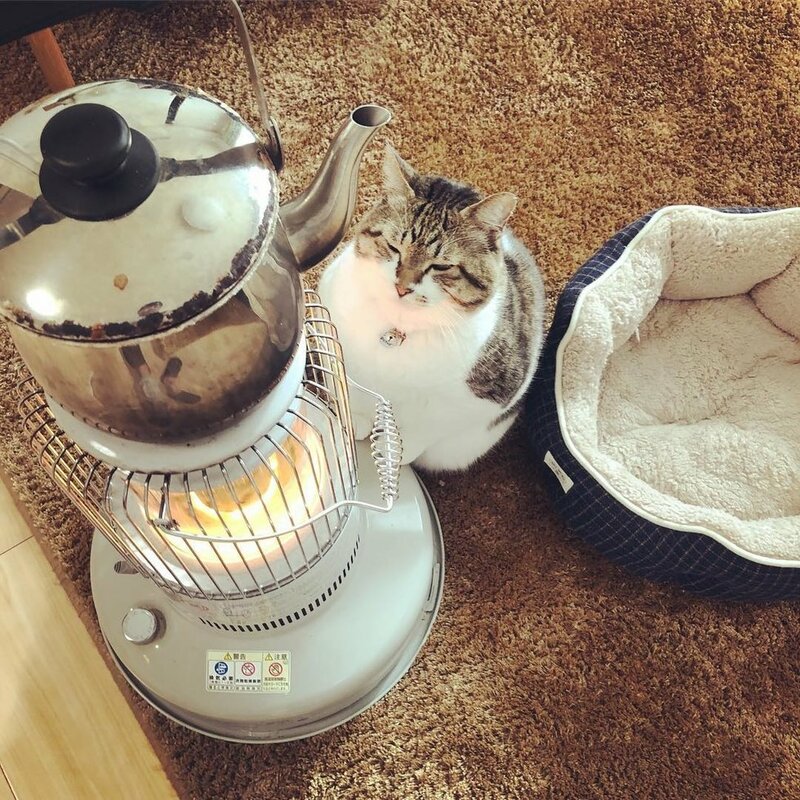 “In the winter we use the heater all day, Busao loves to spend the whole day warming up next to it until he falls asleep” Ryuji told us. 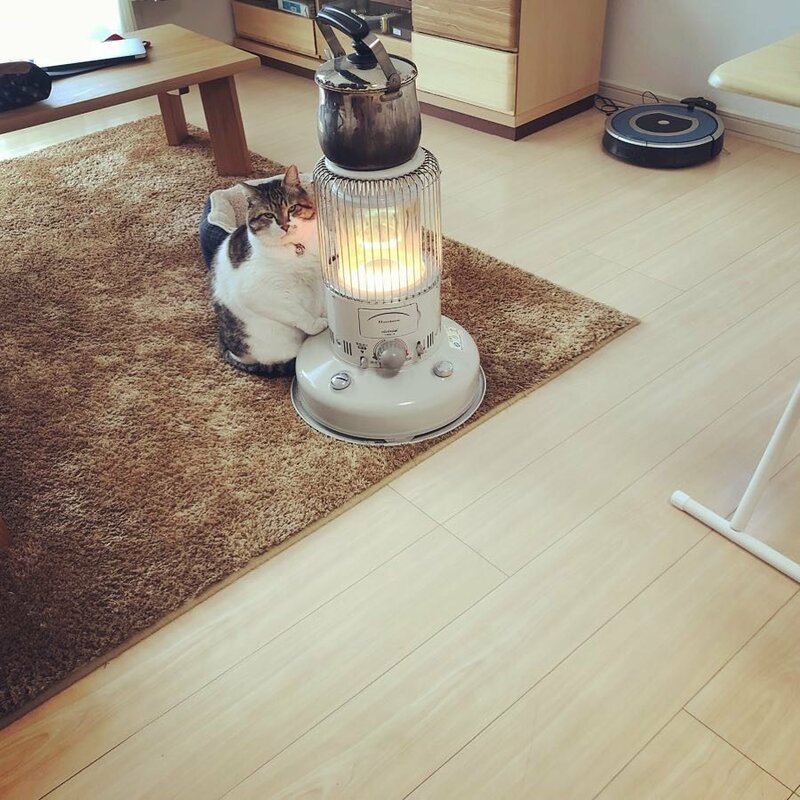 The kitten loves sitting by the heater doing absolutely nothing but relaxing and enjoying the comfortable warmth. 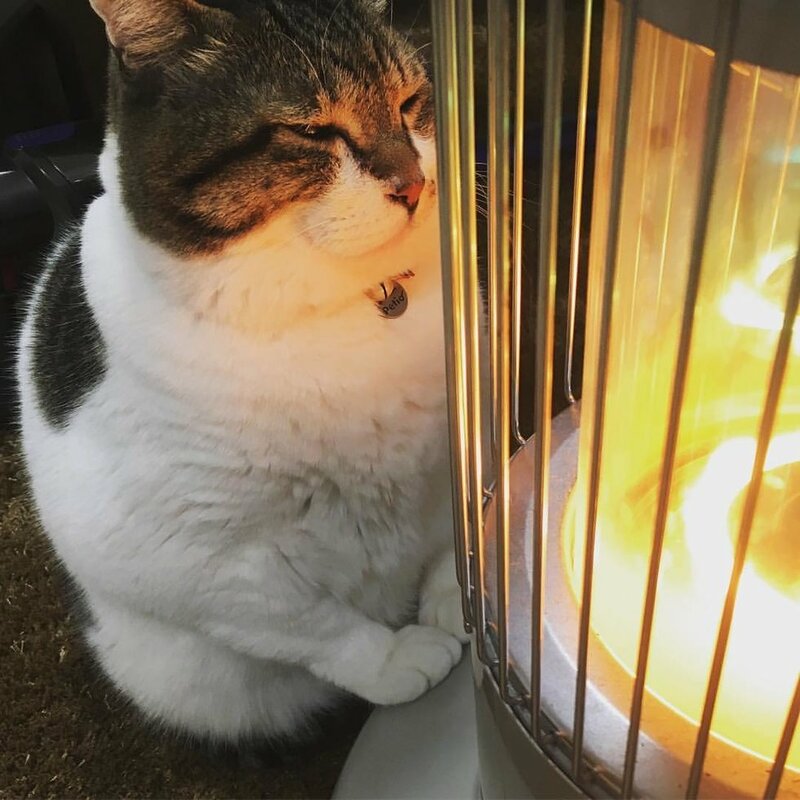 On the side of the heater, he puts his paws for more warmth. 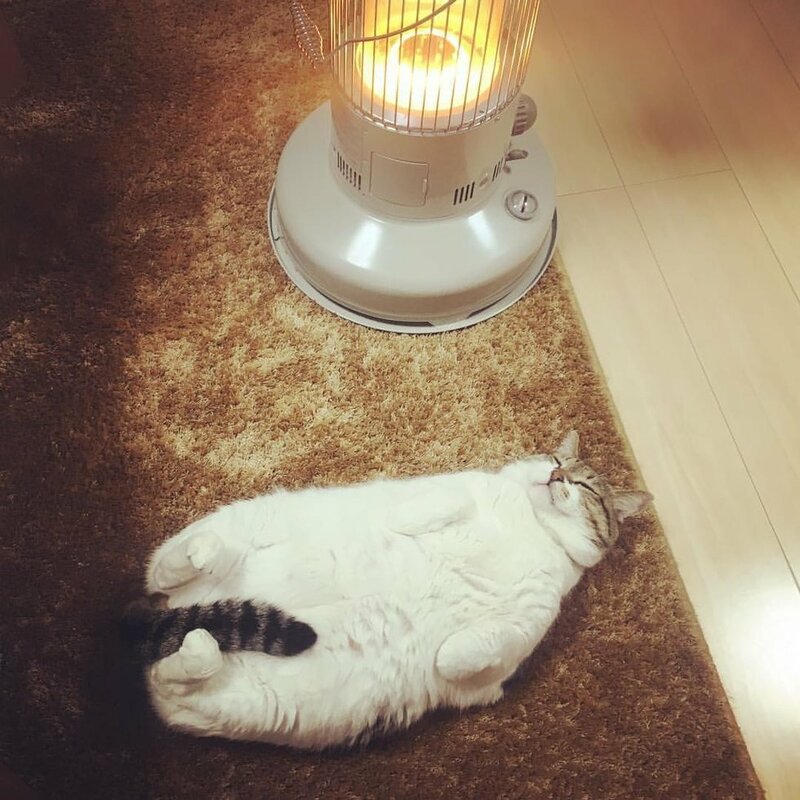 He spends all his time there relaxing. 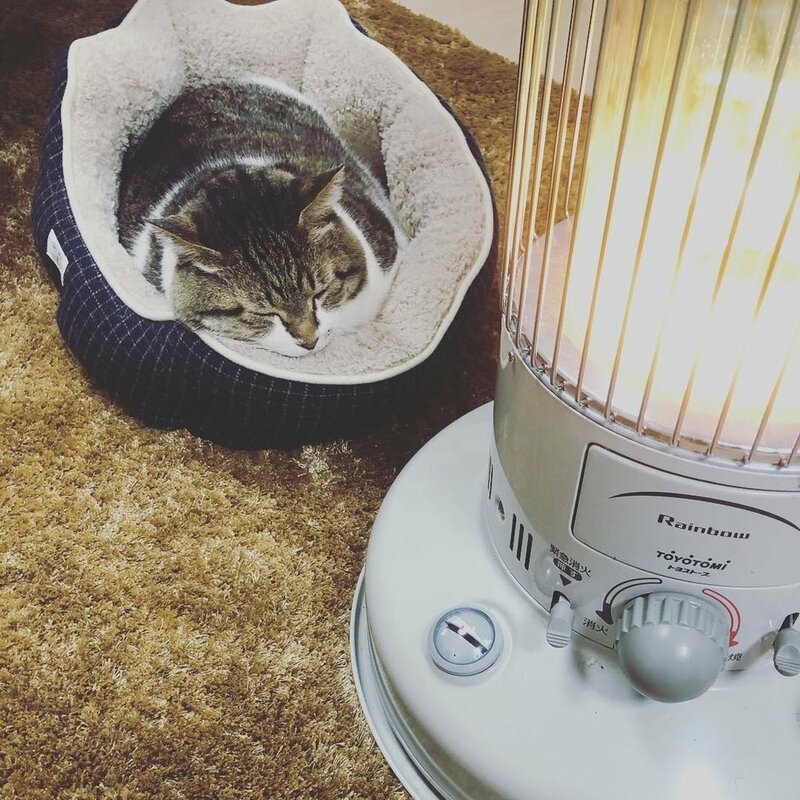 Busao is sleeping peacefully by the heater. 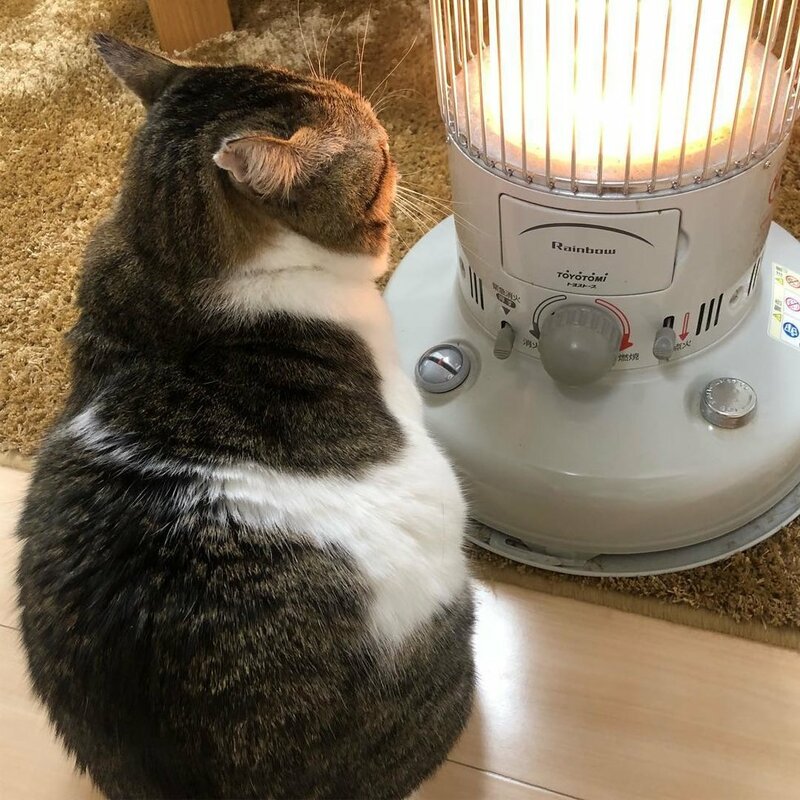 Busao is nine years old today but some habits never change, as he still loves to sit by the heater all day every winter. Taking a name in his favorite place. 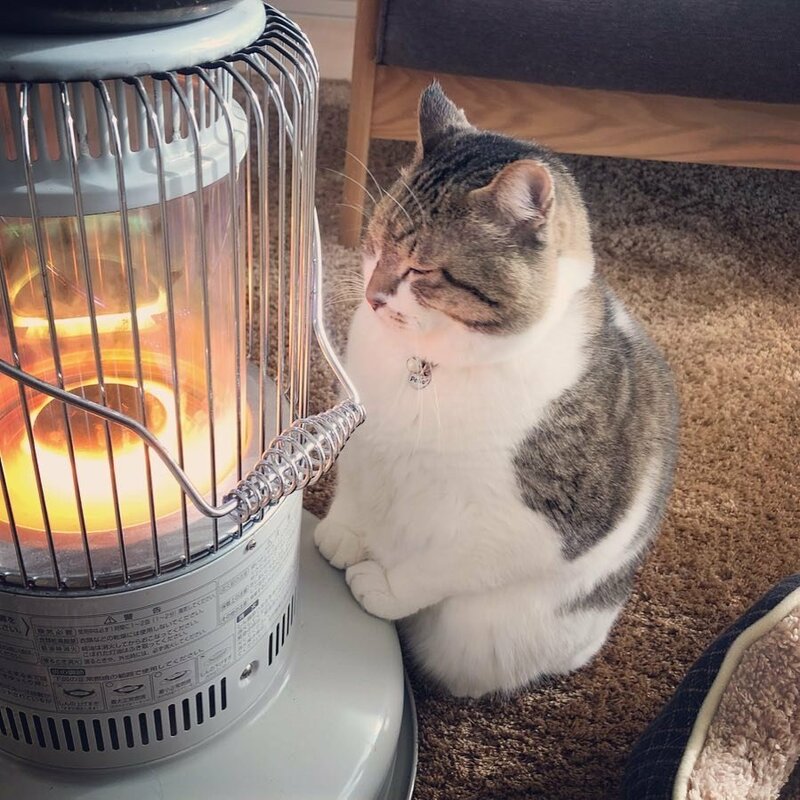 This cute short clip shows Busao enjoying his favorite place ever. Like and share this cute story with your friends and family.